During the construction of a new road to the Swiss border in the mountains above Lake Como, the remains of a young man are unearthed on the powerful Cappelletti family’s property. On the case is Stefania Valenti, forty-five, divorced with a young daughter, and a brilliant, determined police inspector. Her investigation takes her back to World War II and deep into the history of the region, a place that during the war attracted smugglers, deserters, secret agents, and fleeing Jews. 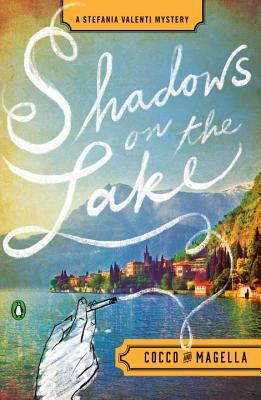 Steeped in the beautiful atmosphere of Northern Italy, Valenti’s investigation brings to light a family’s secret, a tragic romance, and reveals a fascinating piece of Italian history.